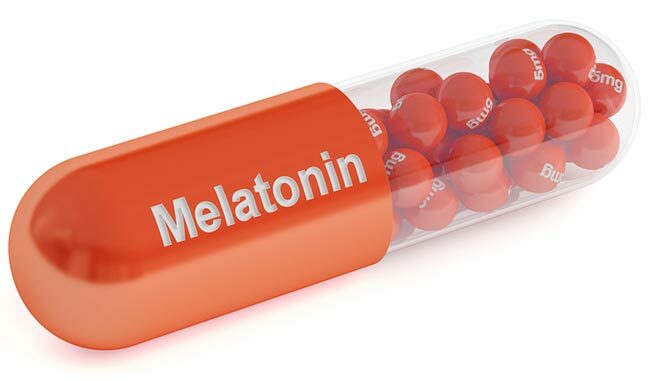 Melatonin is a hormone produced inside the brain that helps regulate a person’s sleep cycle. It has been used in sleeping pills to cure sleep related problems. Melatonin pills are most commonly used in treating insomnia. Taking melatonin pills for sleeping also works for people who are blind. Melatonin is also quite effective in treating jet lag, high blood pressure, low blood platelets and anxiety caused by surgery. However, there is also some risk of side effects associated with melatonin. So it is quite important to know how to use melatonin correctly. Some of the most common side effects of using melatonin pills for sleep include dizziness during the day, headaches, confusion, and irritability. Moreover, melatonin can also interact with certain other drugs such as birth control pills, medication for diabetes and blood thinning medicines. Considering the benefits of melatonin against sleep disorders and the possible side effects, using melatonin correctly is more important than using the pills. The first and most important thing towards using melatonin correctly is consulting your doctor about your sleep disorders. If you want to use melatonin regardless of its form, discuss it with your doctor and proceed with the pills only as directed by the doctor. Don’t forget that you still need to talk to your doctor even if you are considering some herbal supplements. Take melatonin only as directed by your healthcare provider. If you haven’t consulted your doctor yet and need to take some over the counter melatonin pills, start with the lowest dosage as recommended on the packaging. Also, it is best to take melatonin pills right before you are hoping to sleep. When experiencing jet lag, take the pills at bedtime for as many days as the number of time zones you have crossed in the flight, which is usually between 2 to 5 days. The recommended way to take melatonin pills includes gently opening the packaging without damaging the pill and placing it in the mouth using dry hands. Swallowing the pill is discouraged. Allow the pill to dissolve inside the mouth without chewing. You can also sip on a fluid to help dissolve it. If taking the pills doesn’t help you, contact your doctor the next day. Store the pills at room temperature away from heat and moisture.